Some days you just need a little extra help… feeling flat, not enough sleep, massive day? We’ll that’s the exact reason I created this delicious nutrient energy hit! It has some of my FAV things, Brain Octane – which is gives you energy and alertness AKA Brain POWER! It is made by extracting the best bits of coconut oil and makes it easier for your body to convert to energy and use it efficiently! 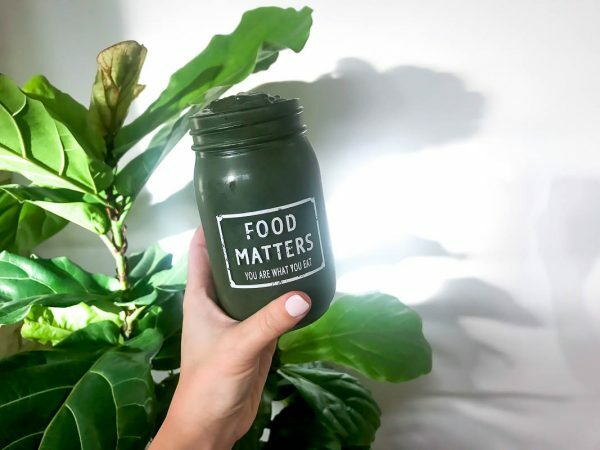 Then there is slippery elm, now whilst this isn’t exactly an energy helper, it heals the gut lining and improves your overall health of your gut! We all know now that most disease begins in the gut, so this is super important to add into your nutrition repertoire. Whip this delish smoothie up anytime of the day! Enjoy it for breaky, lunch on the go or even as a mid-afternoon snack to keep you full until dinner. Its jam packed with so much goodness!!! Add all ingredients to Nutribullet/Blender. Blend for 30sec… and enjoy a nutrient energy boost! BOOM!